Our 10th Anniversary Broadway Series inspires us to get on our feet and use our imagination. But before these award-winning shows made it to the stage, their stories began with films, books and even real-life people. Everyone knows the treasured MGM film starring Judy Garland. The film was based on L. Frank Baum’s book, originally published as “The Wonderful Wizard of Oz” in 1900. Baum wrote 13 canon sequels and helped write a 1903 Broadway musical adaptation. 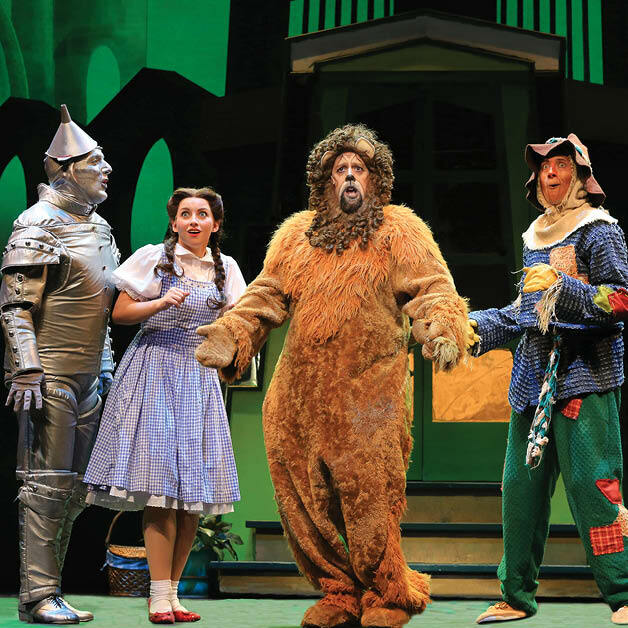 Since his death, there have been several less official sequels, prequels and creative takes on the land of Oz, including Gregory Maguire’s “Wicked,” which also found its way to Broadway. The Broadway musical version coming Worcester is based on the 1939 MGM movie. 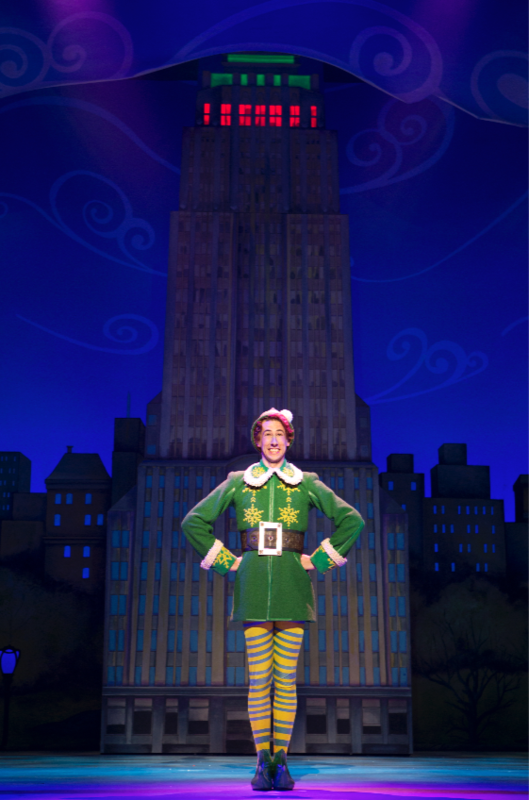 Will Ferrell starred in the 2003 movie, “Elf,” which has since become a holiday tradition. Perhaps not as well-known is the 2014 television special with songs from the Broadway musical. The stop-motion animated feature starred the voices of Jim Parsons, Mark Hamill and Edward Asner. The 2004 film, “Finding Neverland,” starred Johnny Depp as author and playwright J.M. Barrie. Both the film and the Broadway musical follow the incredible true story behind Barrie’s most beloved work, “Peter Pan.” The boy who would not grow up has appeared on stage and screen in various adaptations, from Steven Spielberg’s “Hook” to the Broadway musical, “Peter Pan,” which has starred Cathy Rigby, Mary Martin and other well known names. Rick Riordan’s “Percy Jackson and the Olympians” series saw two film adaptations with mixed reviews. The new Off-Broadway hit, however, aims to stay true to the books and was praised as a “winning adaptation” by The Hollywood Reporter. 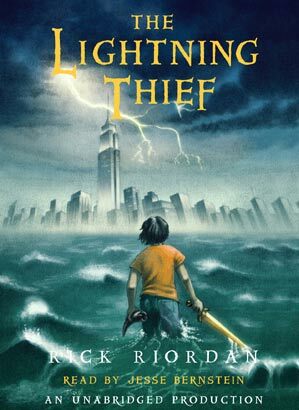 It follows the first book in the series, “The Lightning Thief,” which has sold millions of copies worldwide. Even more inspiring: Riordan based the books on the bedtime stories he told his nine-year-old son Haley, who had been diagnosed with ADHD and dyslexia. Riordan created a different kind of hero in Percy Jackson and made ADHD and dyslexia part of his powers, proving that what makes you different makes you stronger. From their humble beginnings in Cuba, Emilio and Gloria Estefan came to America and broke through all barriers to become a crossover sensation at the very top of the pop music world. But just when they thought they had it all, they almost lost everything. “On Your Feet!” takes audiences behind the music and inside the real story of this groundbreaking couple who, in the face of adversity, found a way to end up on their feet. “Tap Dogs” may not have a film or book behind it, but the “athletically feisty, fun loving and often hilarious” (Chicago Tribune) show is influenced by a variety of dance styles, each with their own histories. Not to mention the real-life work environment reflected in the show’s fascinating construction set. Creator Dein Perry was inspired by a steel town north of Sydney, Australia, where he grew up. 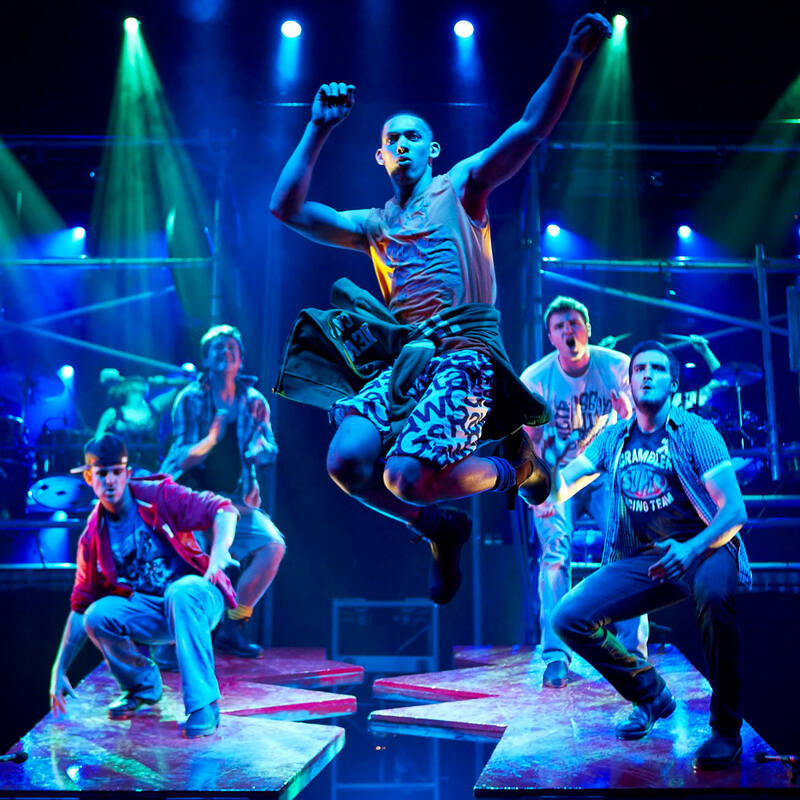 “Tap Dogs” combines the strength and power of workmen with the precision and talent of tap dancing. Performing against all challenges, whether in water, upside-down or jumping through scaffolding, the “Tap Dogs” move to the groove of their own beat as they work together to bring the steel-works alive! “Waitress” is an important move forward for women. Based on the 2007 film of the same name, the musical not only features strong women tackling redemption and courage in the midst of abuse, but has an all-female creative team! This entry was posted in Broadway Series, Features, Upcoming Shows. Bookmark the permalink.